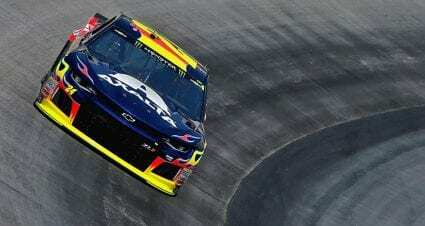 William Byron is in his second season as driver of the No. 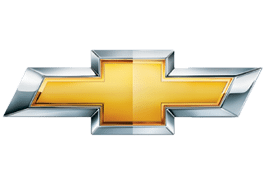 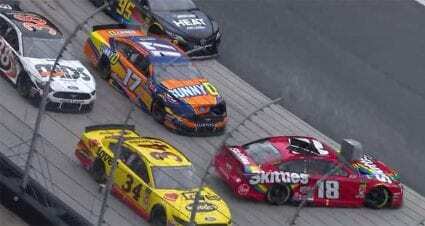 24 Hendrick Motorsports Chevrolet. 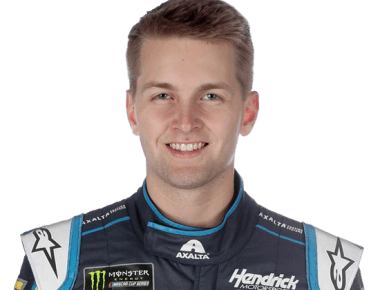 Byron earned Sunoco Rookie of the Year honors in the Monster Energy NASCAR Cup Series in 2018, tallying four top-10 finishes and ranking 23rd in the standings. 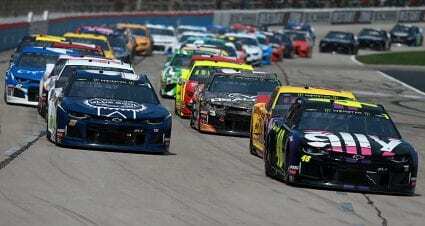 He is paired with seven-time championship crew chief Chad Knaus in 2019. 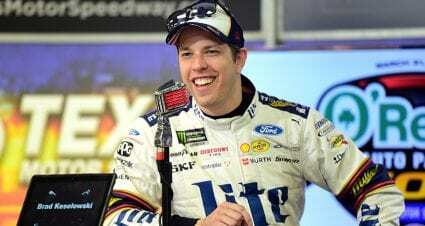 Byron scored four wins in the Xfinity Series as a rookie in 2017 en route to the series championship, and his seven wins in the Gander Outdoors Trucks Series in 2016 set a NASCAR record by a first-year driver.